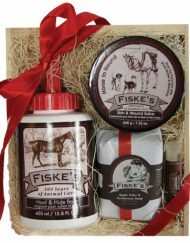 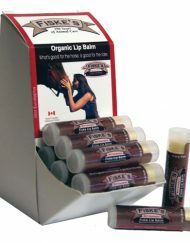 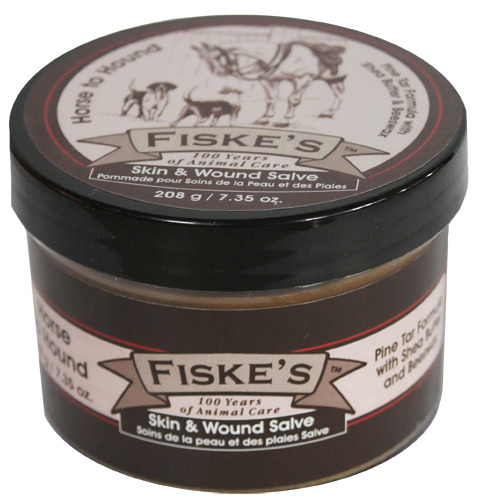 Skin & Wound Salve by Fiske’s is an enriched and easy to apply version of the 100% natural multi-purpose Hoof & Hide Balm solution. 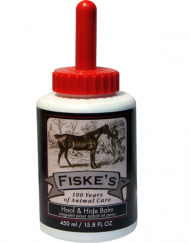 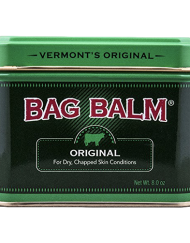 The traditional Hoof Balm formula is thickened with soothing Shea Butter and is excellent for cuts, wounds, salt burn and hot spots on dogs. 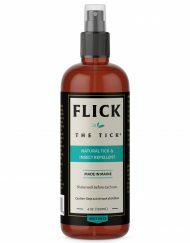 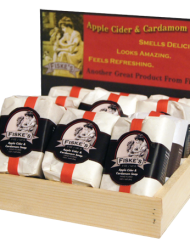 A blend of cooling herbs, pure essential oils, pine tar and menthol in a non petroleum base with beeswax. 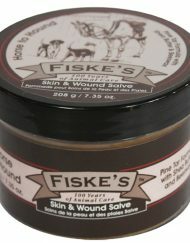 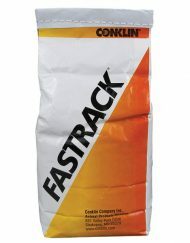 The smell of the Pine Tar deters animals from excessive licking.